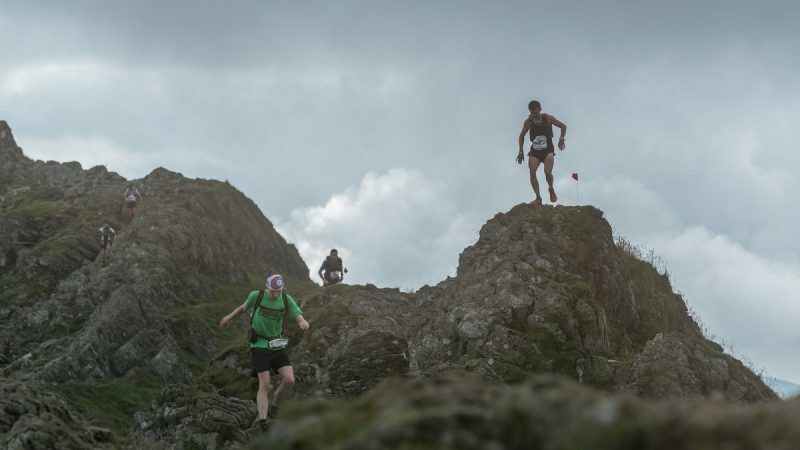 On the 23rd of July history was made in the Central and Eastern Fells of the Lake District as top UK and European mountain runners congregated in Ambleside to race the FULL Lakes Sky Ultra course for the 1st time. 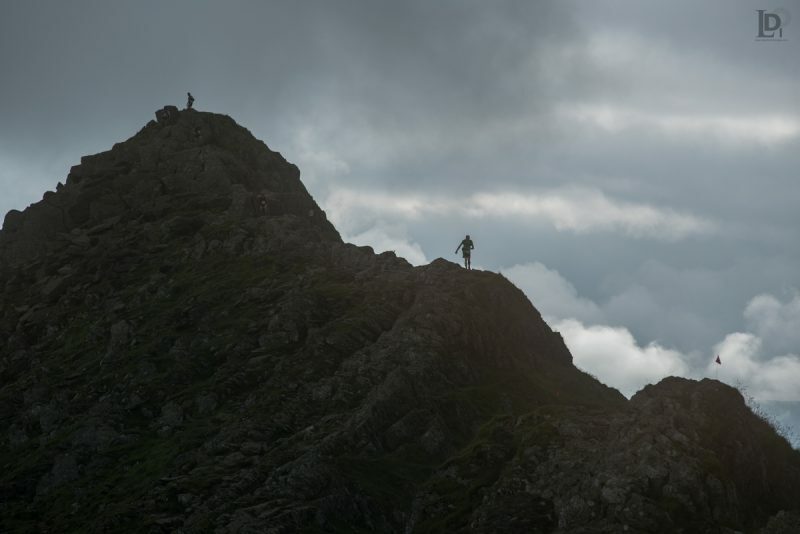 I’d like to start this RD report of the LSU 2016 with giving my massive thanks to all the competitors and spectators who entered and turned up on the day to enjoy fantastic Lakeland weather for the 2nd edition of this extreme and technical course. We were blessed with perfect conditions, a complete contrast to last year’s event when the weather gods weren’t so kind. Clear air, little wind, some atmospheric clouds to start with and then high cloud to keep the sun off and the runners as cool as possible on a late July weekend. Wow, weren’t we all so lucky! So with another year in the bank and some amazing feedback already, I have a few things to talk about from this year’s race. Not wanting to put a downer on the weekend, I feel it appropriate to deal with any issues first and finish on the positives of the day. Litter: I didn’t highlight this in the race briefing, but feel it really shouldn’t need talking about, after all we are all adults with a love of the mountains and really this just shouldn’t need to be highlighted. I don’t look at the entrants of this race as folk who will drop litter, so what I am writing about is extremely upsetting indeed. A runner close to the front of the race reported to me that he had to pick up repeated gel and bar wrappers. The gels were SIS. He said there were too many for it to be accidental litter dropping, which of course happens to everyone every now and again. I would like to point out that this is an act of gross misconduct and something that if any runner who was dropping any litter purposefully and could be identified, then we would immediately disqualify them from this race and they would also be banned from the whole series. Not only is it completely unacceptable for the race, it is also completely unacceptable on the whole. I am very upset by this. We will be looking at a way for the 2017 edition of the race in order to eliminate this from happening. Food and Water Stashes: It’s not against the rules to do this, as its not been written in, but we will be adding this for the 2017 edition of the race. It was brought to our attention by a walker, that one of our competitors had stashed water/food on the route for collection when racing. Whilst I understand this can and does happen in fell racing I have 2 thoughts to share here; 1) It gives an unfair advantage to the runner who has stashed the food/water and 2) If the runners misses 1 or more of the stashes, then will they return at a later date to collect this stash? I think in this instance the runner certainly would, but I would like to point out that this will be brought into the rules and regulations for 2017. Route markings and stripping: We take great pride in our route marking and collection of the markings directly after the race. We know this marking and collection system is good, but we are also aware that course strippers can miss flags out on the course. 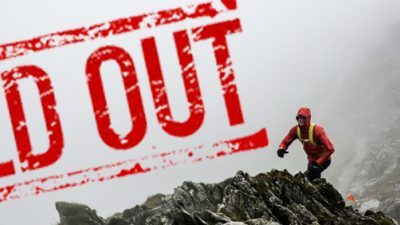 It takes me quite a while to get round the whole course after the event is wrapped up and I happen to be away for a week now and am unable to give the route a final check this week. Therefore I would like to offer an LSU 2016 Cow Bell to any runner who happens to find any route markings, be it flags, correx arrow boards or red/pink tape out on the course, if you collect and bring it/them down from the fell. Please send a message via our FaceBook page to let us know where you found it and how much you have retrieved. An image of the location will be necessary as well to claim your free Cow Bell. A European feel to the race: We are trying our hardest to make the race the best it can be and we are also trying our hardest to replicate a European race format on UK soil. 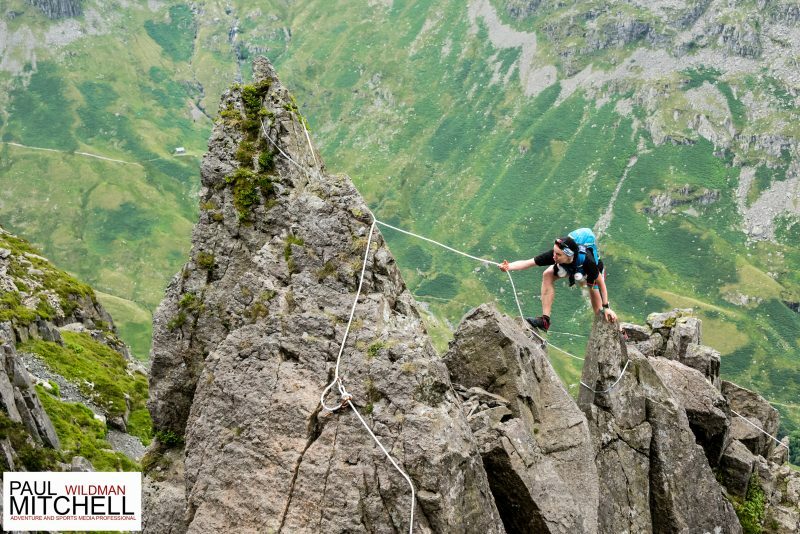 We do this by the fixed lines we put in on the Eagle Crag descent and the Pinnacle Ridge ascent. We’d love to have more, but the rest of the course doesn’t warrant it. We hope you agree that this brings that Euro feel to the LSU and whilst on the subject of a euro feel, we loved the cow bells and noise created around the course by spectators and also our very own Little Dave who was seen/heard banging his drum for miles around. We hope you agree and appreciated the noise, don’t forget to take your cow bell to the next race you support at and give those competitors the same experience as you received this weekend. The route: Thanks for all the compliments on the route we have created for you to race around, it really makes our day when you come back and tell us how much you loved it, whether you found it tough, the feedback was amazing and really made us smile. Our aim for the race is to give you the best experience as possible and in order for us to do this it takes more than just a great route; it takes a great team as well. MovieIt make our event visible by filming it throughout the year, you might have noticed that we had a film crew in every location possible to find and for this we’d like to thanks Steve Ashworth who can film events like ours like no one else we know. Thanks Steve and crew for your tireless work and great moving and still imagery. Records were broken and the 2016 results: We had an extremely strong field of runners enter this years race, with the likes of Donnie Campbell (an unknown in mountain running terms), Jim Mann, Ally Beaven, Thomas Paris, Neil Talbot, Gareth Hughes, Sarah Ridgway, Sophie Grant, Katie Bowden, Carol Morgan and Rachel Campbell to name a few and whilst in Spain the best of the British battled it out against the best of the rest of the world, with Jasmin Paris scooping an incredible 3rd place in the Sky Running Worlds, we had a real battle on our home turf between these top UK runners, it made for exciting watching on the Open Tracking live spectating page. Dot watching has certainly become a new addiction for anyone who view the screen and it a great way to keep tabs on runners around the course, making spectating between feed stations more that possible, should you have a good enough signal. The battle between Gareth Hughes and Donnie Campbell was fantastic until Gareth decided to pull out on the High Street ridge, still the viewing was still hot between Neil Talbot and Ally Beaven, with Jim Mann chasing hard. Sarah Ridgway had a clear lead, but it still didn’t stop the excitement watching 2nd and 3rd being battled out from Patterdale School. 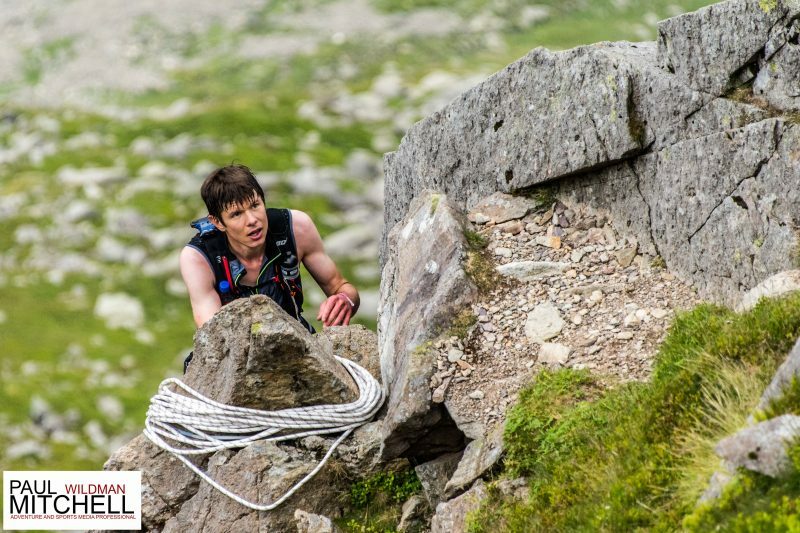 Donnie Campbell set a new men’s record on the full course, in a fantastic time of 07:30:40 and Sarah Ridgway smashed here own record on the full course taking 25 minutes of the previous year in a time of 08:38:46. Neil Talbolt and Sophie Grant took 2nd places respectively and Ally Beaven and Katie Bowden had great races to take the 3rd places. For the Up and Downhill KOM Super Stages we had Thomas Paris, a sponsored Raidlight runner blasted the ascent to take the win for the men and Donnie Campbell kept his winning streak to take the win for the downhill section. Sarah Ridgway again dominated the women’s winning positions and took both the up and downhill sections. 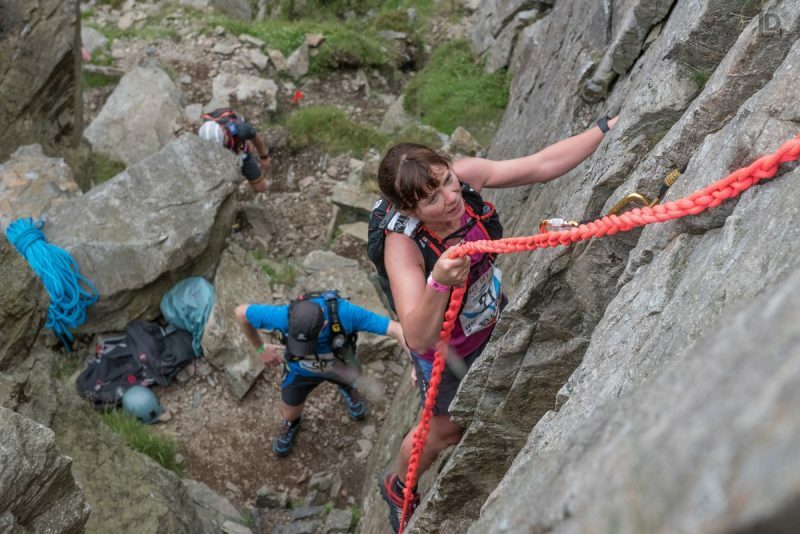 Leki UK sponsored these sections for the winner to take home a pair of Leki Micro Trail Pro poles, the best light weight and foldable poles for trail and mountain running. 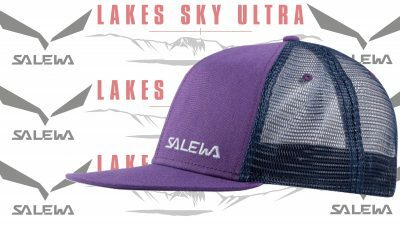 Spot Prizes: We still have some great ‘Spot Prizes’ to give away, 4 copies of the excellent ‘Wild Running Guide Book’ from Jen and Sim Benson and some ‘Trucker Hats’ from Salewa. Keep your eye on our Facebook page over te next 2 weeks to get your chance to win! We also have a pair of Leki Poles that weren’t claimed from the race safety briefing so we’ll be holding another competition for those as well. Thanks to all: These races just wouldn’t be possible without the permissions of the landowners and so we feel it right to thank them publically here. Big thanks to the National Trust, Lake District National Park Authority, United Utilities, Dalemain Estates, Matson Ground and The Parkinson’s. We also work very closely with the RSPB and Natural England to find the best solutions to our course, dates, SSSI area’s, SAC’s and Bird Nesting restrictions’, plus making sure we are looking after the trails and fells as best we can. We will be donating a percentage of sale to the Fix the Fell’s organization which we feel is entirely appropriate for the up keep of the fells we all love so much. Our Sponsors: We also know that races like this would not happen in the same way without the input from our sponsors, whether big or small; so thanks go to Salewa, our headline, Leki UK and Team Nutrition, our race partners, the Cumbria University for supplying the excellent events centre we use, Cowmire Hall Cider for the locally brewed looney juice, Butterworth’s Coffee Roasters for the freshly roasted coffee that we grind the day before the event (it was roasted 10 days earlier), Kirsh Bowker from the V3K who brought a great selection of vegan delights for all the runners and Paul Wildman Mitchell for taking shots that you can buy and will be on sale today – check our FB page later. Lost Property: We have a few items and a drop bag that have been left. 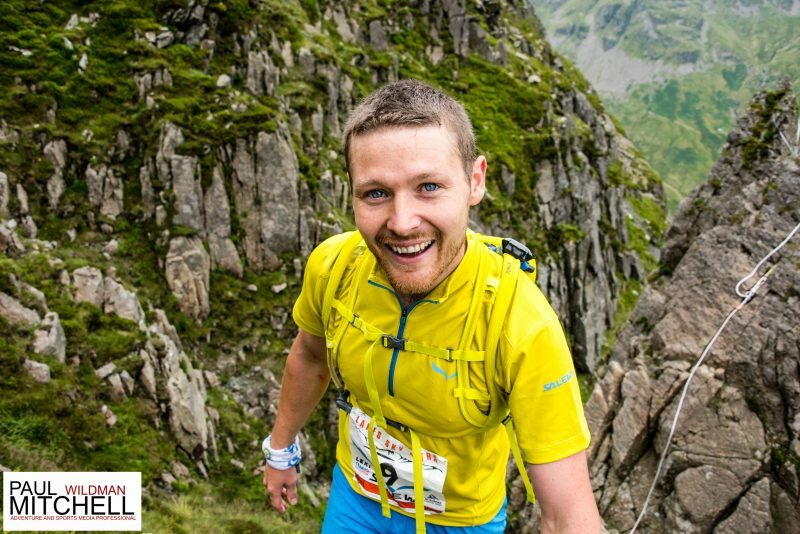 If you think you have lost something, please send me an email to charlie@lakesskyultra.uk. Competitor Feedback: Please let us know what you think about the event whether good or bad. We have had great feedback already, but the most important feedback for us to know is where we made errors and what we can improve on. Please be honest, we want to make this event something you can’t resist coming back to year on year. 2017 Dates: The weather was great, we had more daylight, the village of Ambleside was busy, but many of you had trouble with the travel up North. Now we know we can never guarantee a clear and free M6 but we have decided to move the date for 1 final time to bring the Lakes Sky Ultra 2017 one week earlier in July next year. ‘SAVE THE DATE ‘for next year as the 14th, 15th and 16th of July 2017. 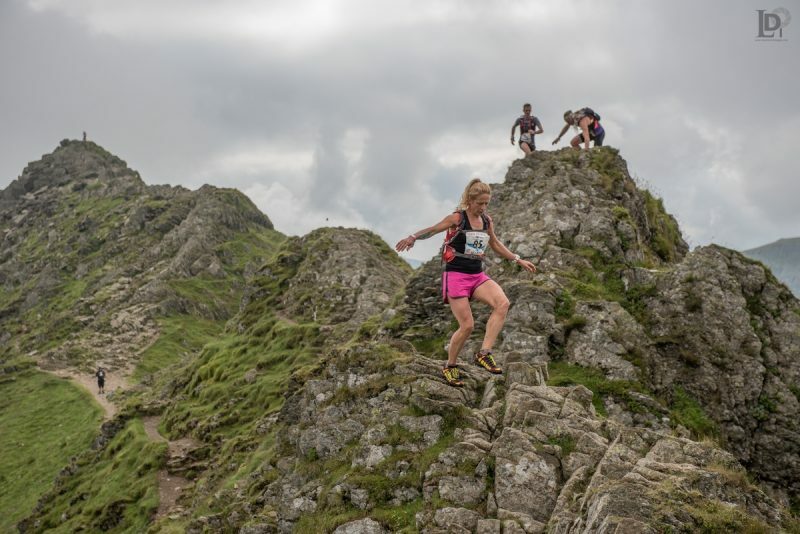 We not only have the extreme course of the Lakes Sky Ultra but some more great races that you can enter plus some great stuff for the family to enjoy. We can’t wait to see you all race and enjoy again. Thanks for coming and having fun, stay in touch with our social media accounts for more mountain running mayhem!